Throughout our 50th Anniversary year we have been telling you about the “5 for 50 Campaign” launched by a substantial contribution by long-time board member and choir alum, Ned Moore and his wife, Binka. The goal is to have 500 people follow Ned’s lead and make a 5-year commitment of giving in support of the Philadelphia Boys Choir & Chorale. Keep in mind that your gift amount can be paid monthly over 5 years, so if you commit to $1,500 that’s only $25/month and if you can commit to $3,000 that’s just $50/month (less than a mobile phone bill) for which you will be recognized. Whatever you can do, we NEED YOU NOW! As we enter the final months of the year, we need a commitment from YOU to reach our goal of 500 people participating by the end of 2018. If you haven’t signed up for our 5 for 50 Campaign, NOW is the time. Commitments, whether they are small or large, from 500 people who value the choir, add up to provide the organization with predictability and stability over the next 5 years and into the future. How important was the choir to you? What kind of impact did it have in your life? So many have shared the life changing experience that they received being part of this organization. It’s our turn to step up and support this so we make sure this experience is here for the next boy just like it was here for you. Can you help us reach our goal so that we can continue to give kids from the greater Philadelphia areas that have the talent the chance to pursue that talent if they don’t have the financial means to do so? Our organization does amazing things and this campaign is critical to making sure we can continue. We NEED your support. Don’t delay. Please make the decision and reach out today to sign up for your monthly commitment to the 5 for 50 Campaign. 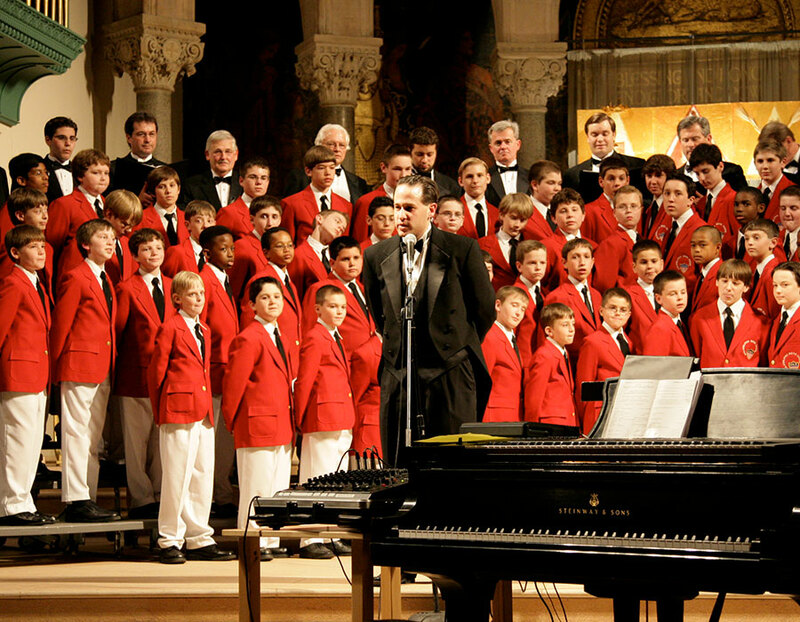 You will feel great knowing you are providing this experience for every boy that comes through our doors next and ensuring that the Philadelphia Boys Choir & Chorale continues to change lives far into the future.